The above depicts a rectangular swimming pool for an apartment. On the right edge, the pool is three feet deep; on the left edge, it is eight feet deep. Going from the right to the left, its depth increases uniformly. 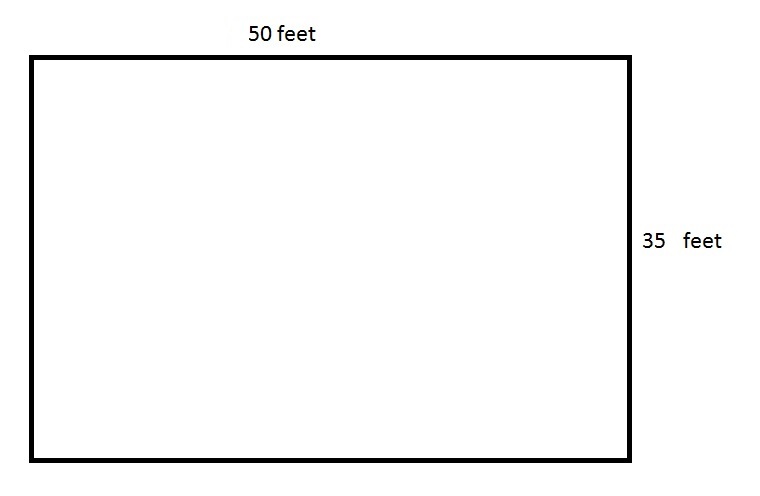 In cubic feet, how much water does the pool hold? cubic feet, the capacity of the pool. Refer to the right circular cone in the above diagram. What is its volume, to the nearest whole cubic centimeter? Find the volume of a cube with a height of 12cm. where l is the length, w is the width, and h is the height of the cube. 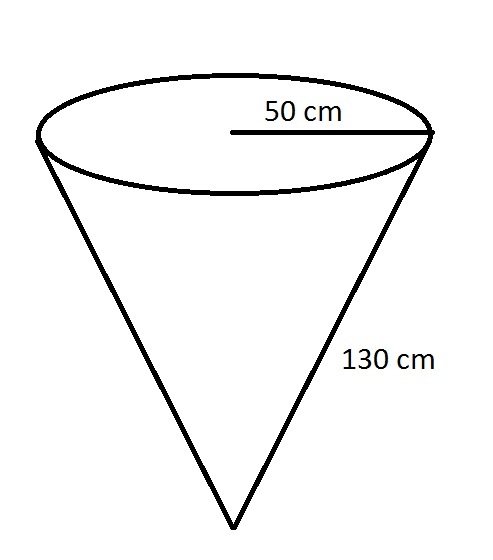 A cone has a diameter of 10in and a height of 6in. Find the volume. 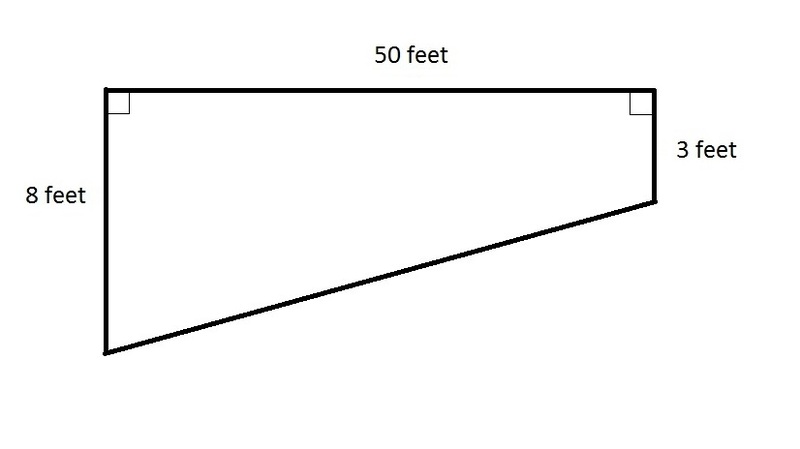 where r is the radius and h is the height of the cone. Now, we know the diameter of the cone is 10in. We also know the diameter is two times the radius. Therefore, the radius is 5in. We know the height of the cone is 6in. Find the volume of a cube with a height of 11in. Find the volume of a cube with a height of 10cm. A cone has a diameter of 8in and a height of 9in. Find the volume. Now, we know the diameter of the cone is 8in. We also know the diameter is two times the radius. Therefore, the radius is 4in. We know the height of the cone is 9in. Find the volume of a cube with a height of 7in. A cone has a height of 5in and a diameter of 12in. Find the volume. We know the diameter of the cone is 12in. We know the diameter is two times the radius. So, the radius is 6in. We know the height is 5in. If a cube has a width of 7in, find the volume. We know the width of the cube is 7in. Because it is a cube, all sides/lengths are equal. Therefore, the length and the height are also 7in.